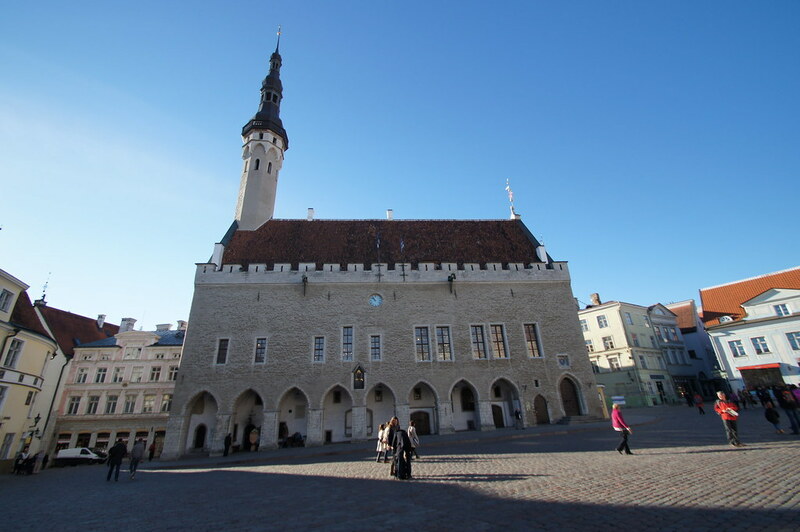 On a recent research trip to Tallinn with Jay and Carmine we took a walking tour of the Old Town to learn a little of the history of the city and hear the stories that shaped it. 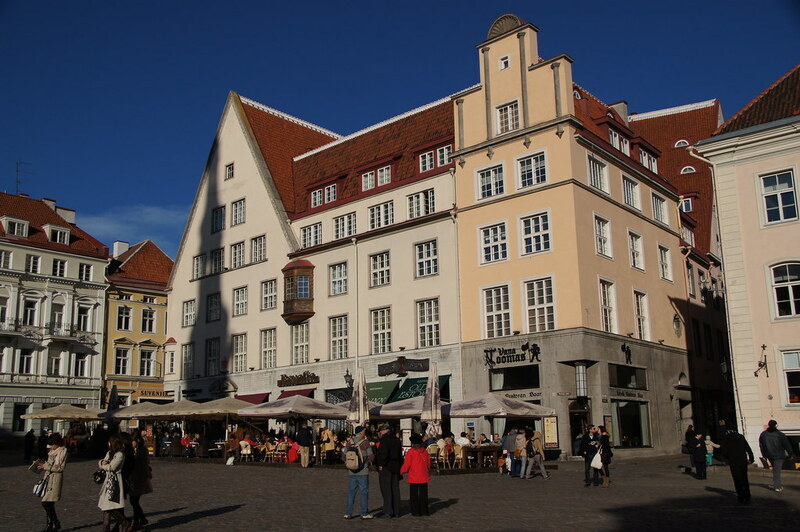 With buildings dating back to the 11th century and cobblestone streets this atmospheric UNESCO protected Medieval old town as a real feast for the eyes. 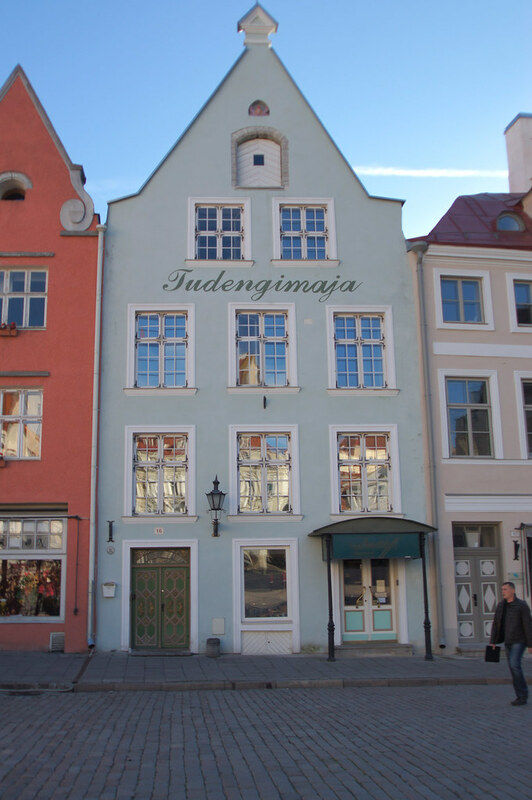 It has mostly been reconstructed but if you stray just a little from the main streets you can still find buildings that have yet to be restored, adding a much-needed realism to an otherwise quaint picture postcard place. 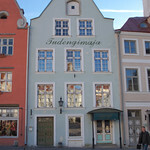 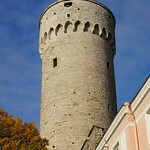 During the tour we saw buildings that portray the many influences on the Estonian capital. 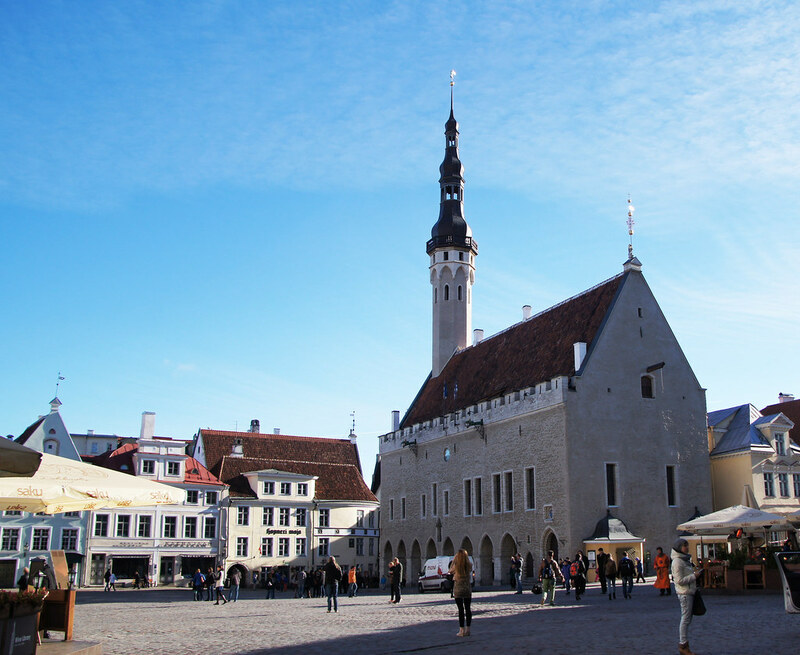 An important trading centre since the middle ages, evidenced by the buildings you’ll see that were once warehouses, Tallinn has been ruled over by the Danes, Germans, Swedes and Russians, each leaving their mark in one way or another. 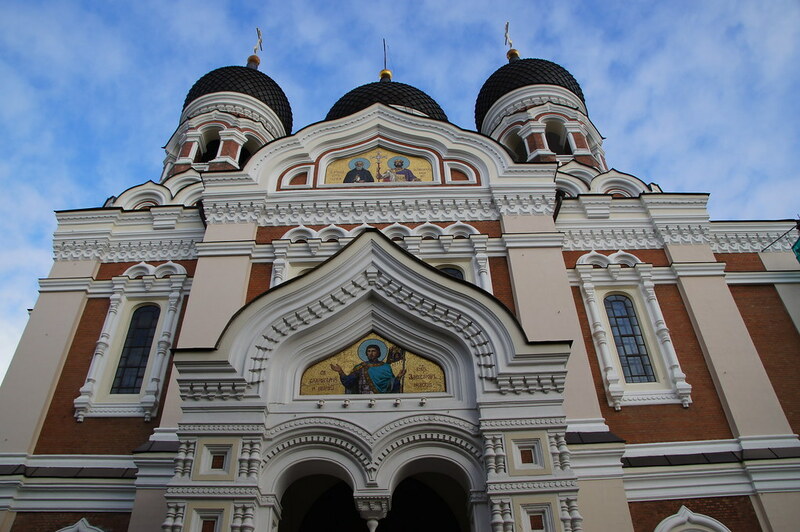 The unmissable marker of the period of Russian rule is the Alexander Nevsky Russian Orthodox Cathedral. 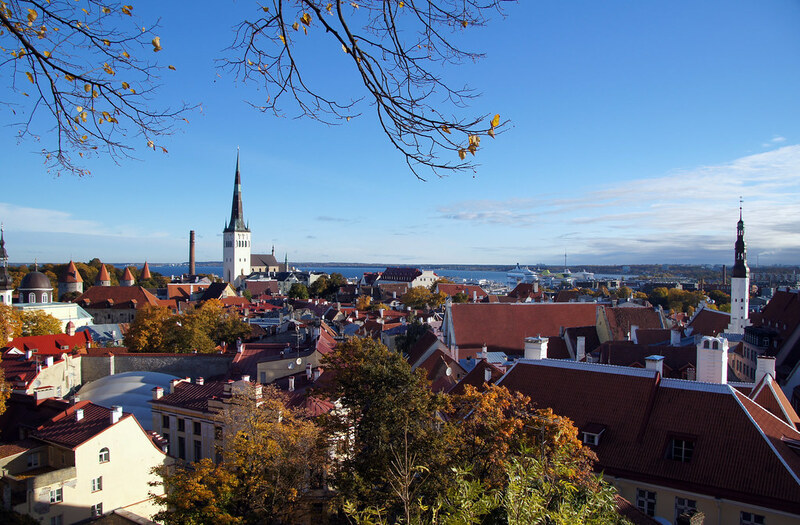 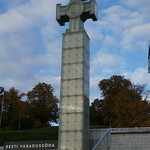 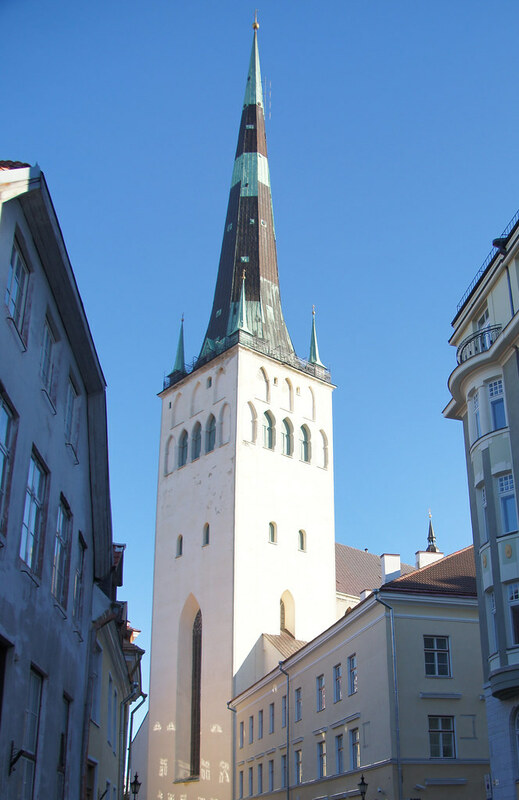 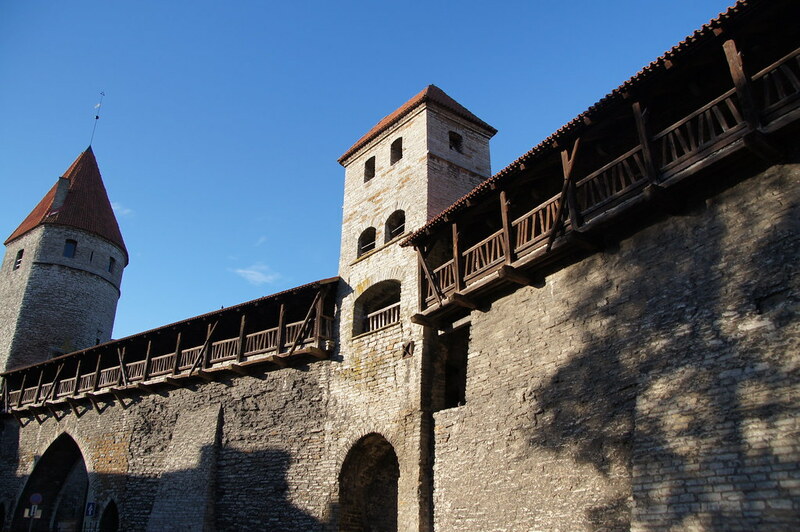 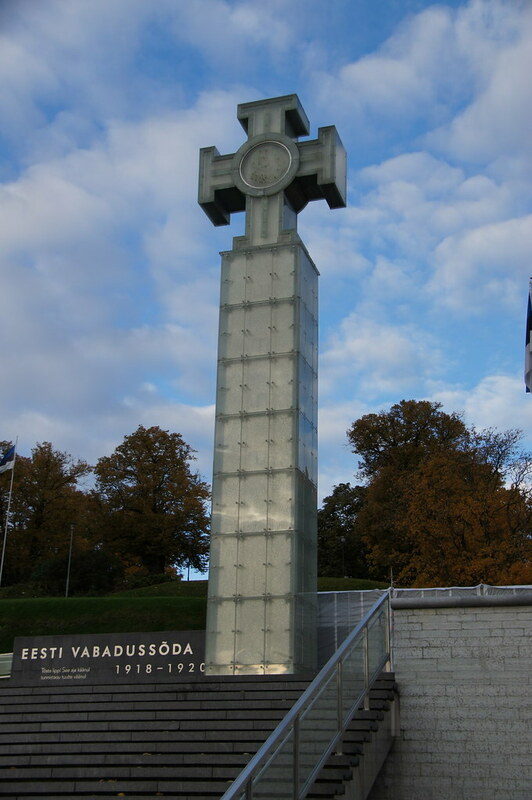 Finally gaining independence in 1994, Estonia is a relatively young country and its capital is a fascinating place to spend a few days on a tour of the Baltic capitals. 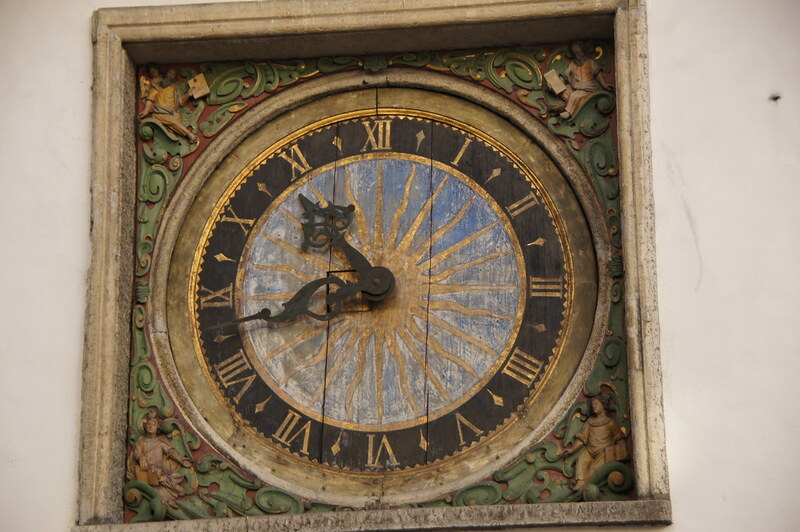 During our tour we snapped a few photos to share here. 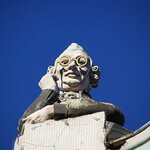 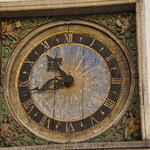 Higher resolution copies, with Creative Commons licensing, are available on our Flickr account. 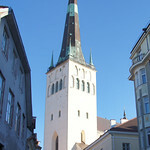 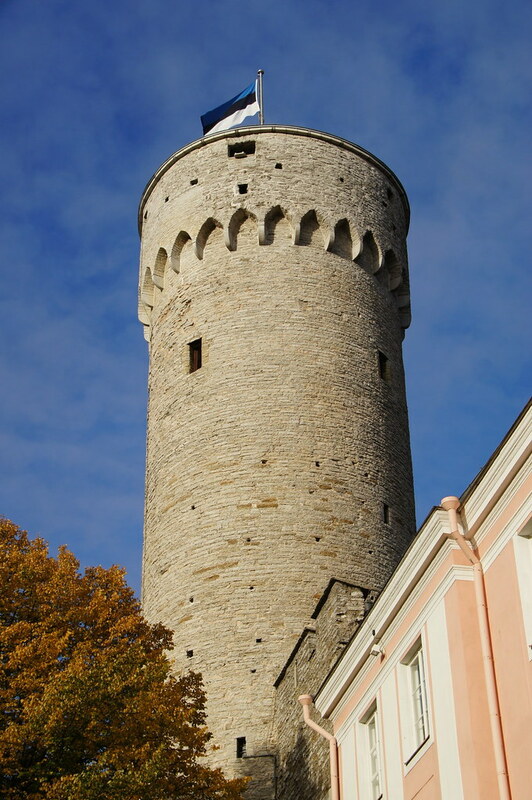 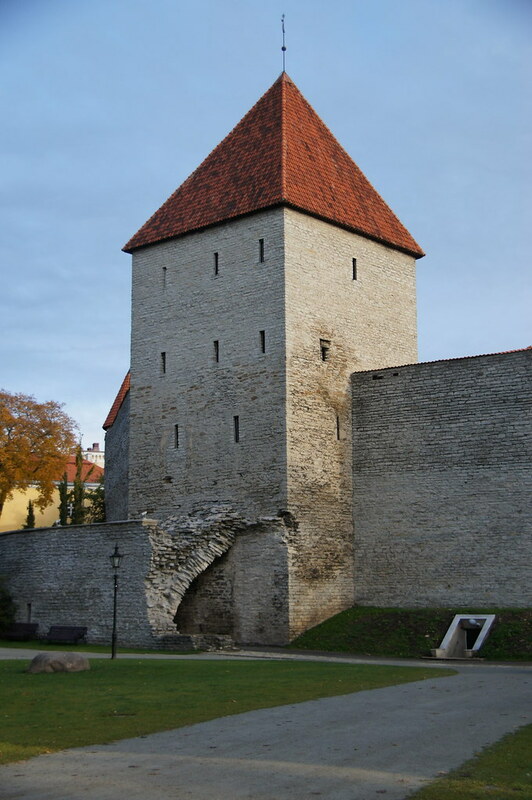 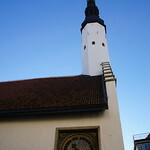 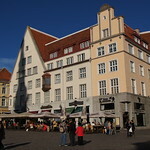 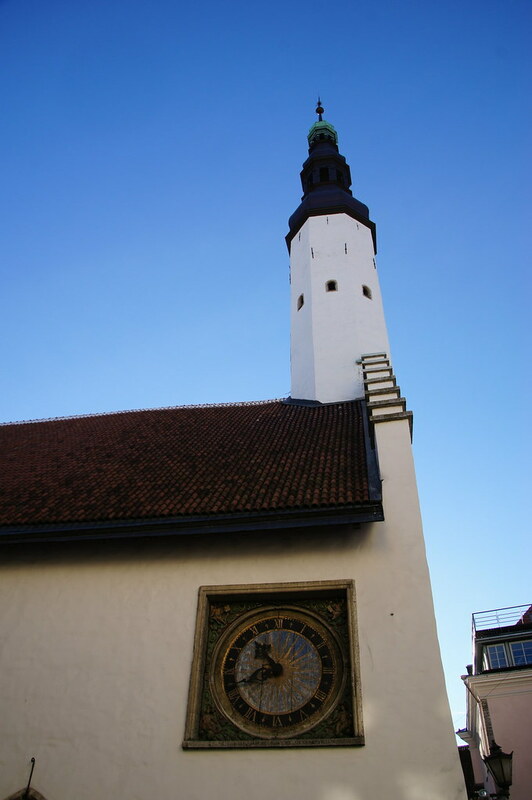 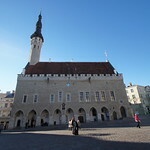 Planning a trip to Tallinn? 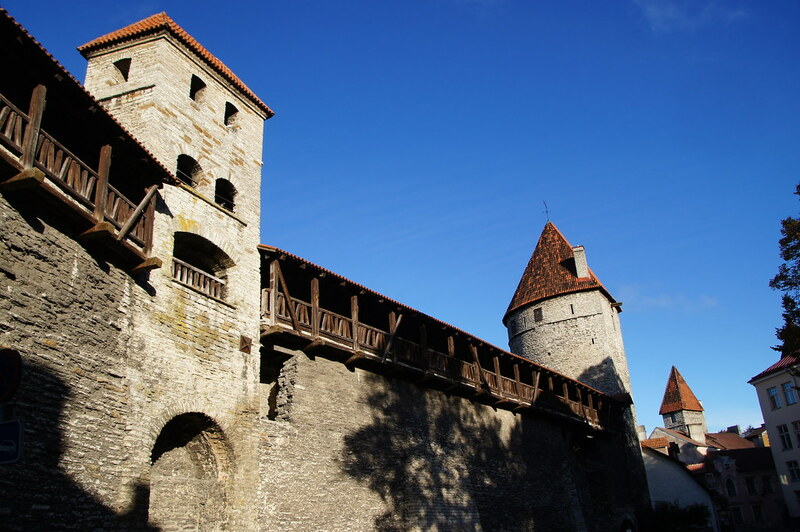 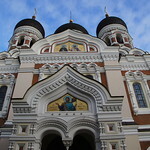 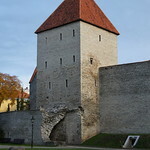 We’d love to put together a Tallinn travel package just for you. 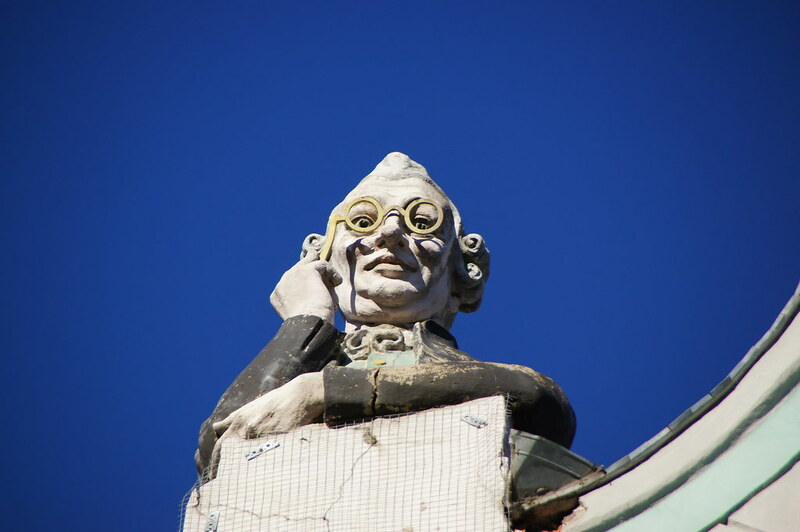 Get in touch to find out more!